Swedish Sky. 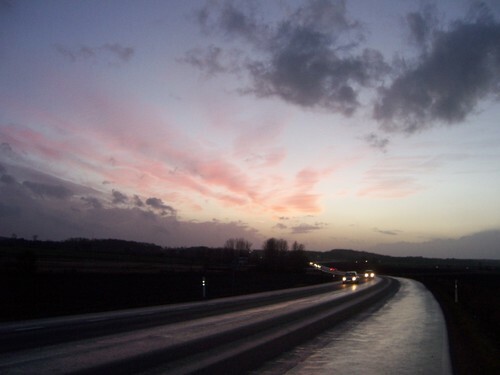 The sky over Helsingborg on 2008 Feb 22 around 17:45. HD Wallpaper and background images in the Sweden club tagged: sweden scandinavia sverige image skane helsingborg pink sky.